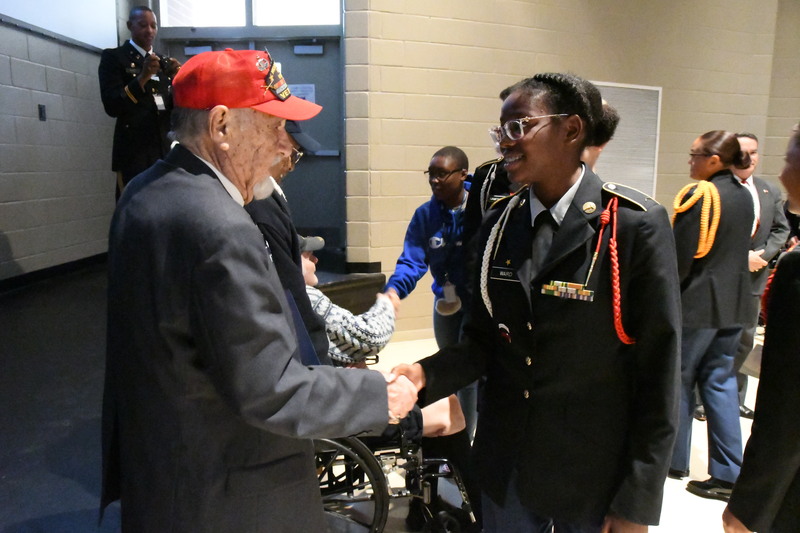 Grovetown, GA – U.S. 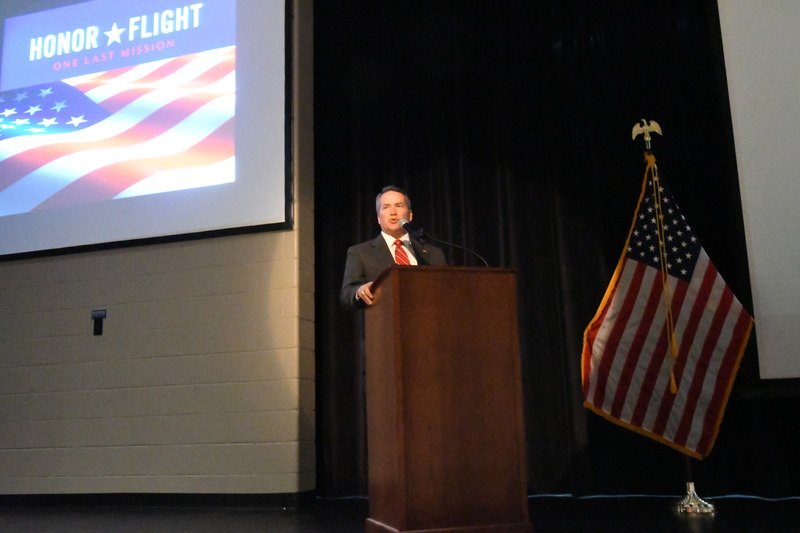 Congressman Jody Hice (GA-10) and Congressman Rick W. Allen (GA-12) yesterday hosted a World War II veterans’ appreciation event featuring a documentary about the Honor Flight program, a non-profit organization that transports veterans to Washington, D.C. to visit and reflect on their service at their respective memorials. 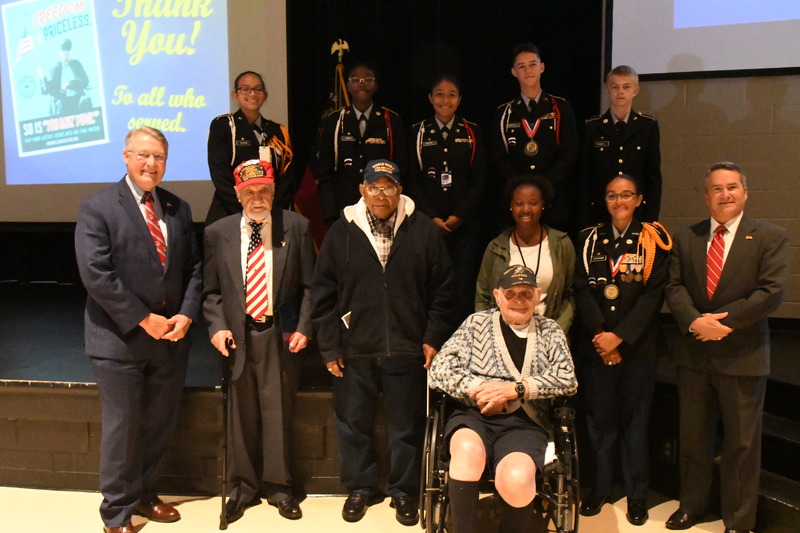 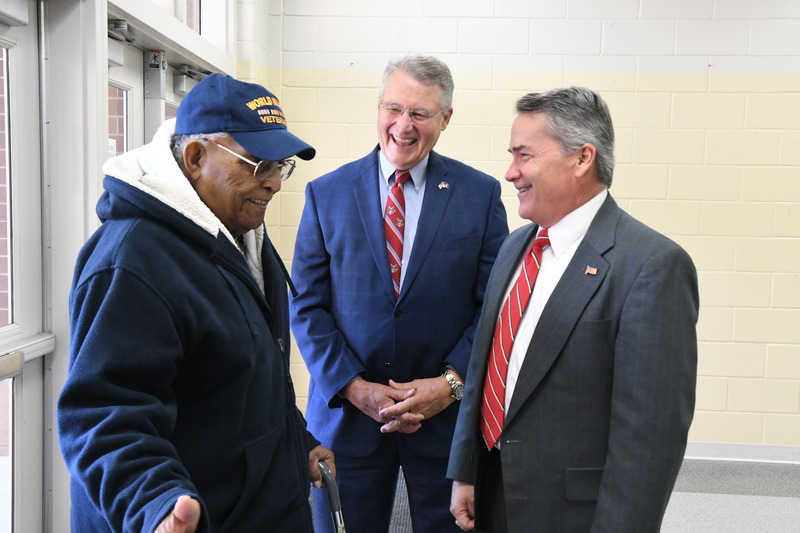 In attendance were World War II veterans, family members of veterans, Grovetown High School JROTC members, local school officials, and representatives from the Georgia War Veterans Nursing Home. 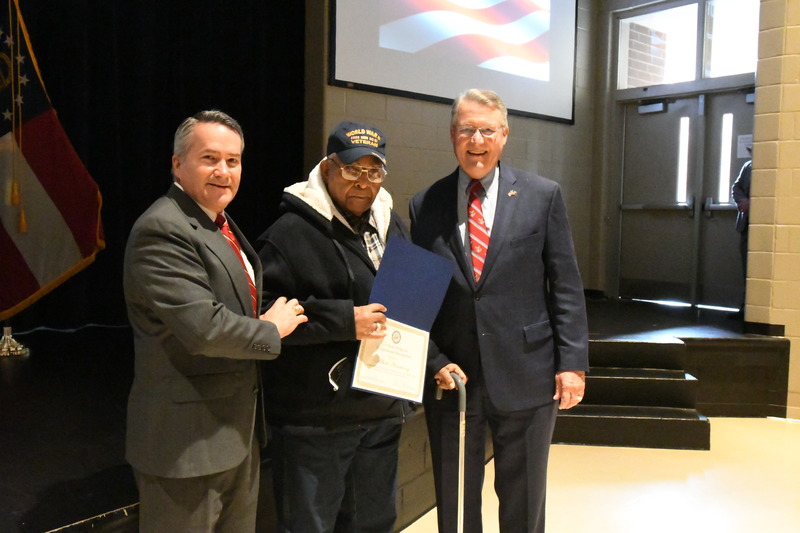 Congressmen Hice and Allen presented certificates of special recognition to local veterans for their bravery in World War II.